This is perhaps the most debatable shot of the gallery, being (slightly) off centre. 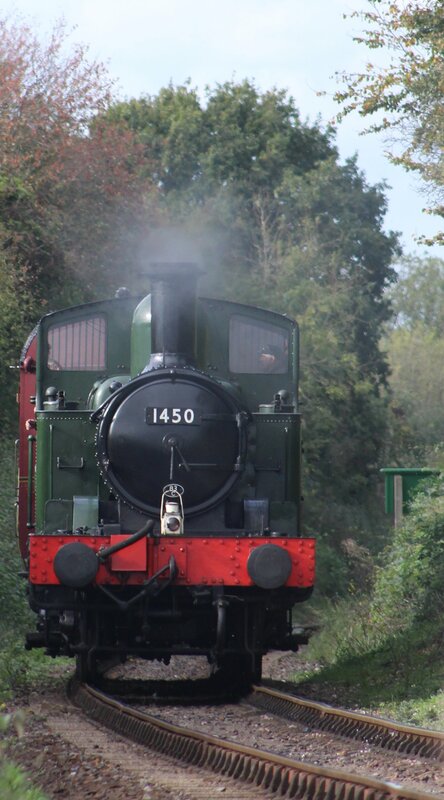 It was taken with a telephoto lens on the Watercress Line in 2014 and features ex-GWR 14xx 1450 pushing its autotrailer . 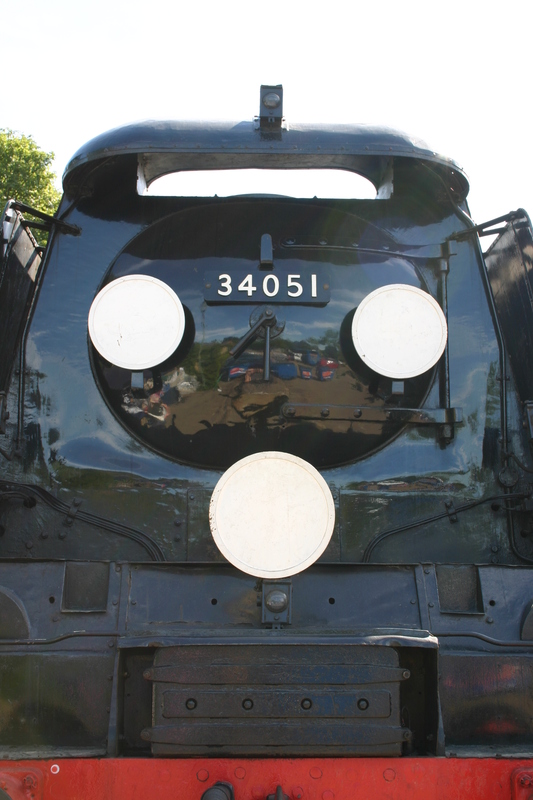 Another Western nose here – but a very special one! 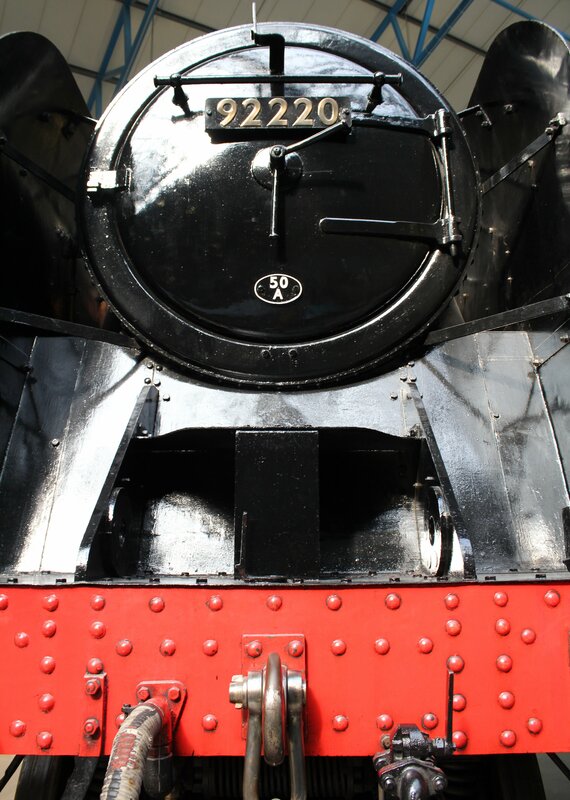 4073 Caerphilly Castle can be viewed from below from a former inspection pit at STEAM Museum of the GWR, Swindon, allowing for an interesting angle without laying on the ground. 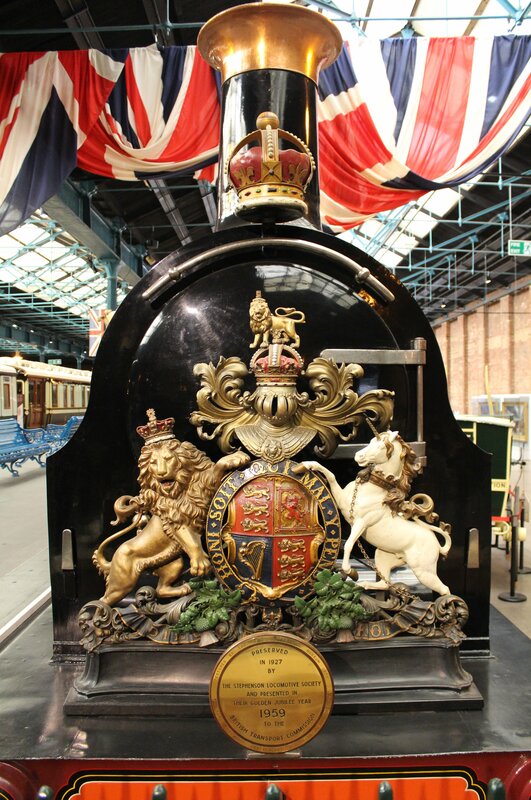 LBSCR C1 class 0-4-2 214 Gladstone in the National Railway Museum is the very regale locomotive above! Somehow LBSCR locomotives seem to have been recurring subjects of this specific angle, this time we have E1 class 32110 on the Isle of Wight Steam railway. 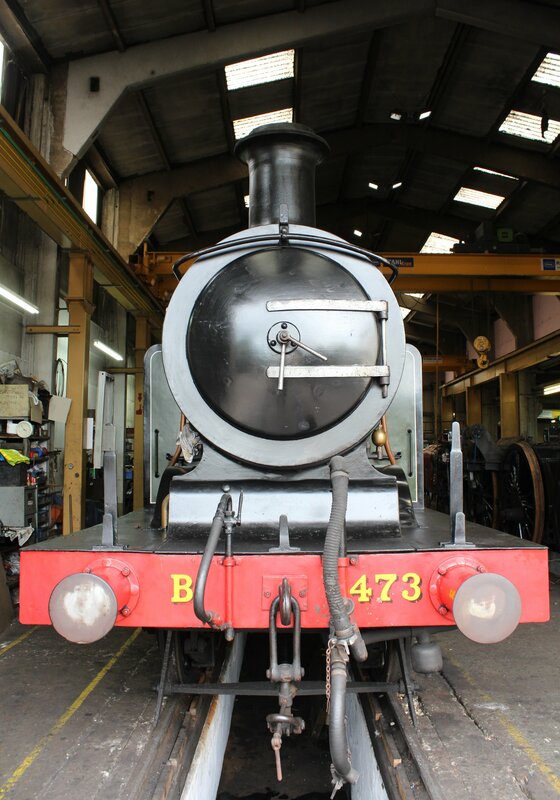 The next LBSCR subject is a Billinton product – Radial Tank E4 class B473 at Sheffield Park on the Bluebell Railway. This is my first “nose” shot I ever took (well as far as I can find!) 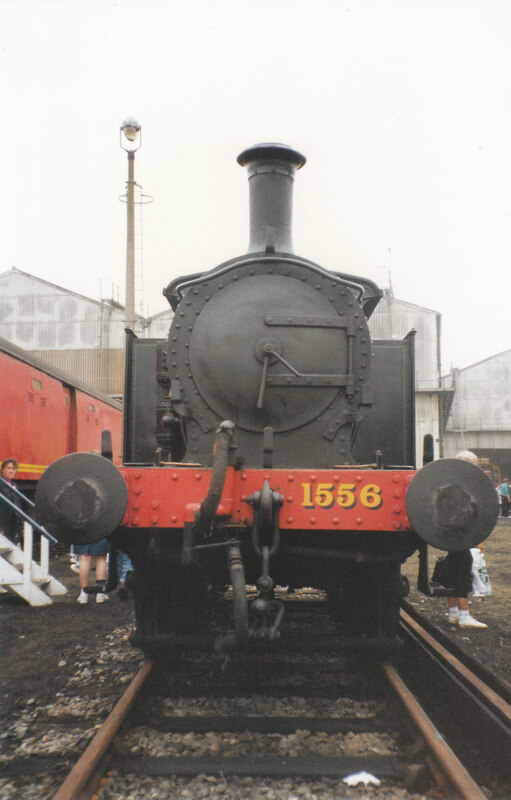 Ex-SECR P Class 1556 is pictured at Ashford, it’s birthplace, in 1992. 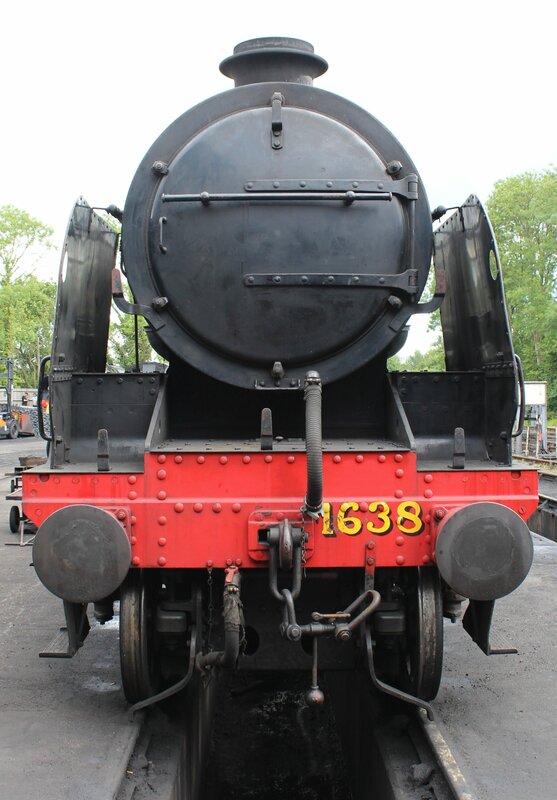 Our second Bluebell Railway resident of this unusual gallery – Southern Railway U-class 2-6-0 1638. 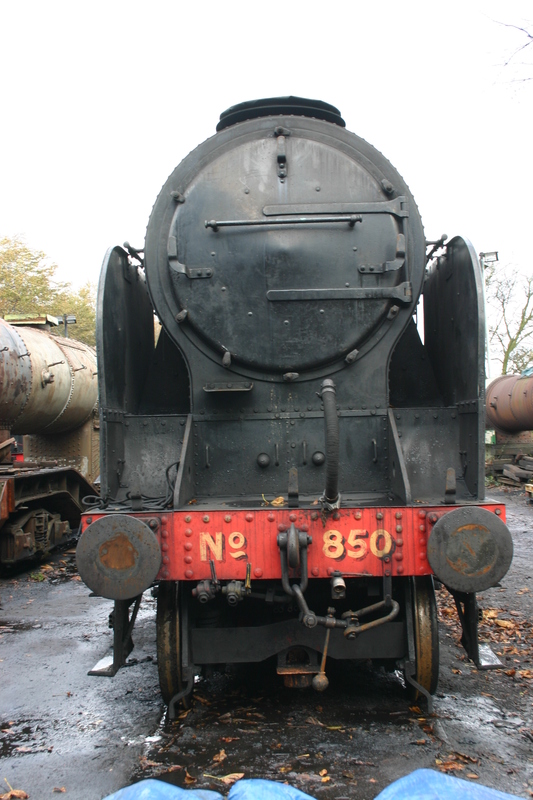 The impressive 850 Lord Nelson with its handsome and impressive face is pictured above at Ropley. We move on to the distinctive Bulleid face of Battle of Britain class 34051 Sir Winston Churchill, with it’s distinctive “V” for victory headcode discs. Sheffield Park has proven to be a rich “picking” ground for pictures noses (sorry, I know that’s terrible! 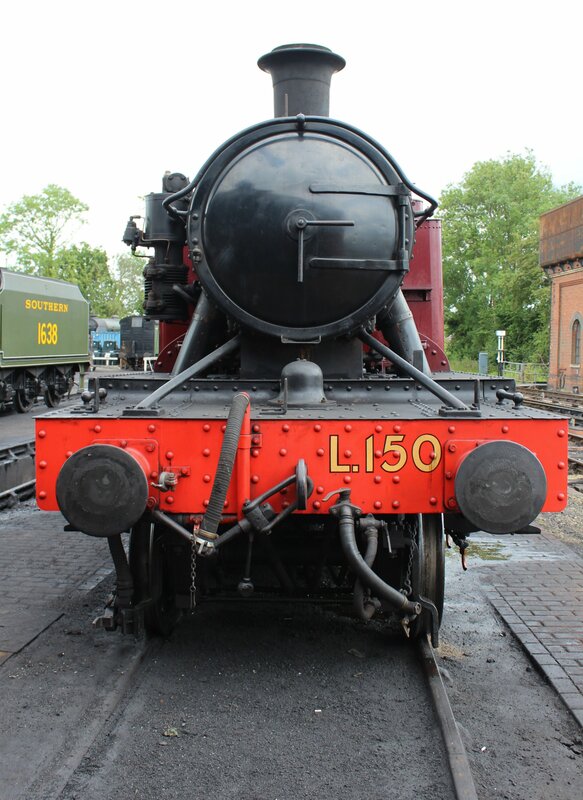 Here we have prairie tank L.150 painted in Metropolitan Colours. 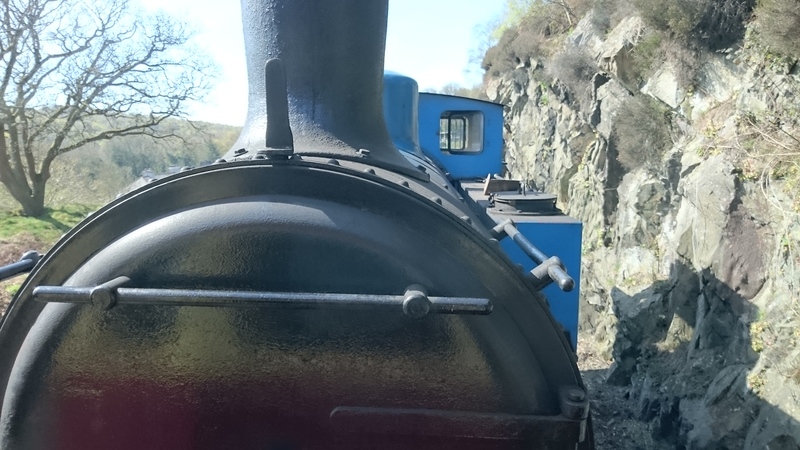 There’s no way that I could not include this shot taken from an observation car on the Lakeside and Haverthwaite Railway, even if the nose has been cut in half! 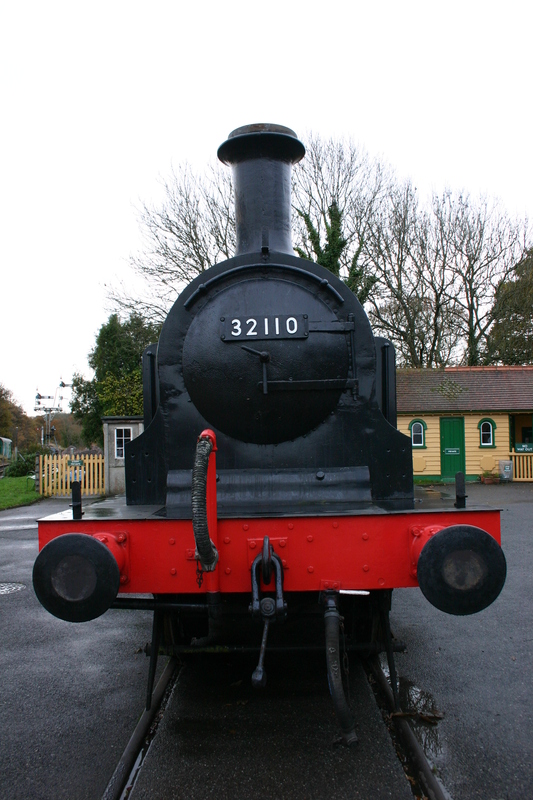 Pictured is Andrew Barclay 0-6-0T 1245. 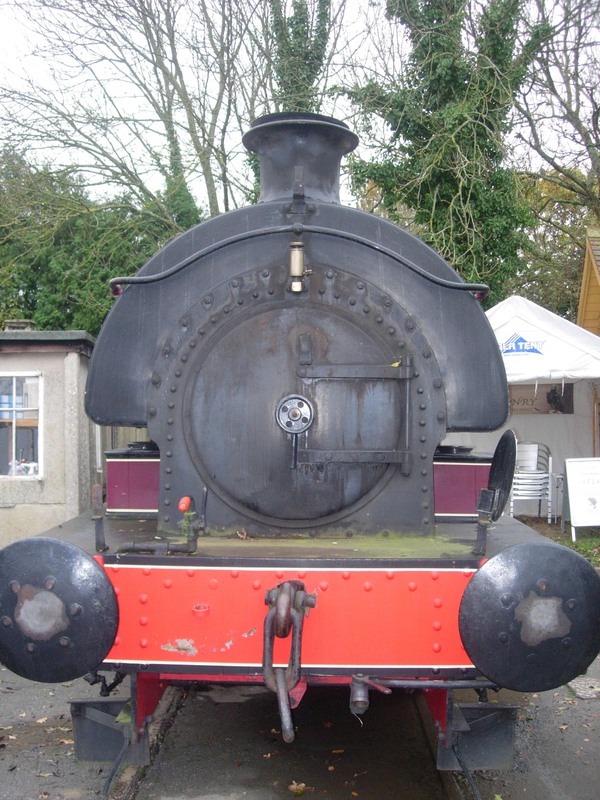 The Isle of Wight Steam Railway gives us another locomotive’s nose in the form of Hawthorne Leslie 0-4-0 saddle tank Invincible. I suppose this is the only real nose here! 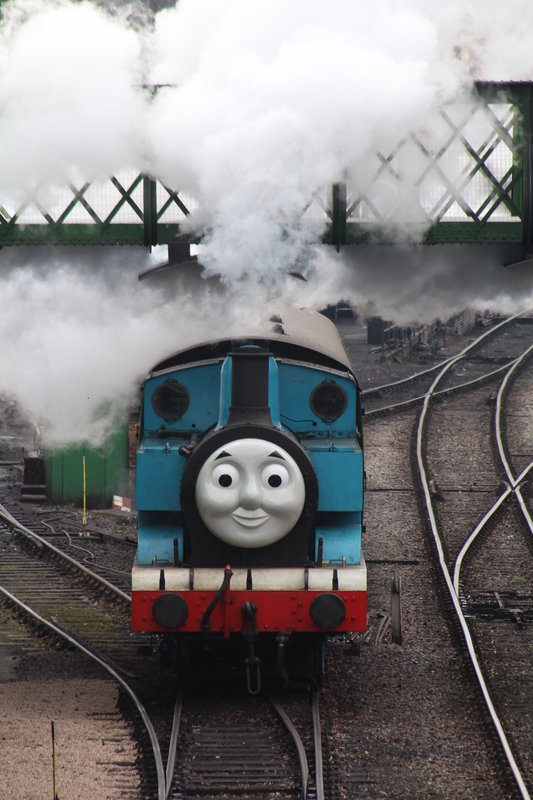 Thomas the Tank engines bursts under Ropley’s Harry Potter bridge on the Watercress Line. I have excluded most elevated shots, but a blog post featuring noses just had to include Thomas the Tank Engine and this was the best! 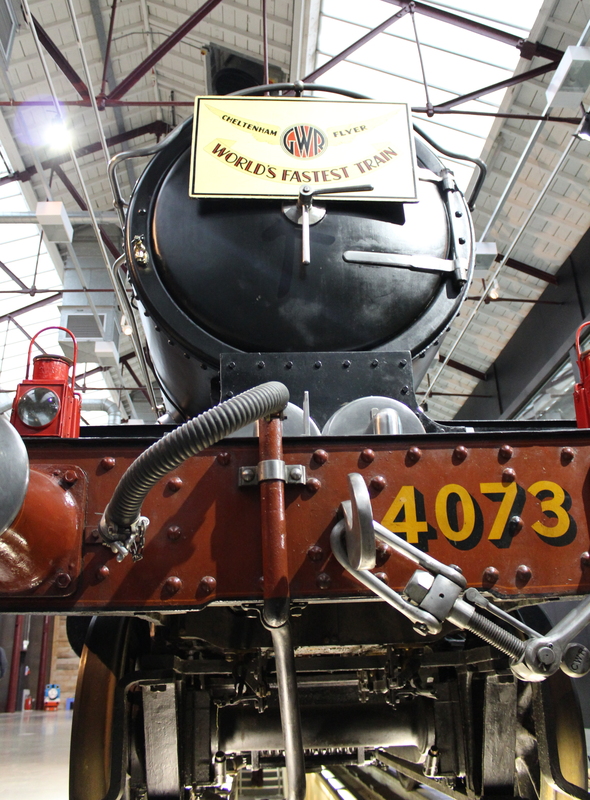 The last steam engine to be built by British Railways brings this series to a fitting finale! 9F 92220 Evening Star looms majestically above me in the National Railway Museum, York. 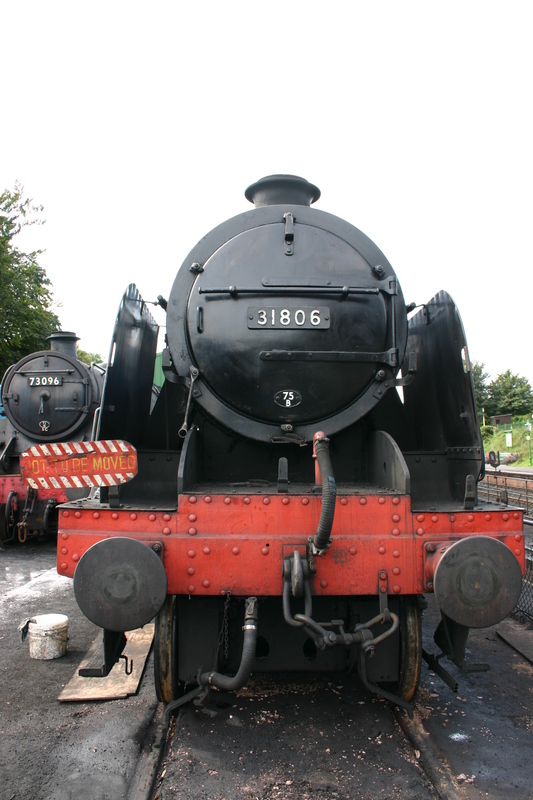 ← Please Help The East Kent Railway!